They ventured off to three different venues to play video games priced at $5, $840 and $70,000. YES, $70,000! The first location was Night Owl, where they played the game Oxenfree, which is priced at $4.99 on IOS devices ($19.99 on other devices). Oxenfree is a third-person adventure game that gave the player full power to do and say what they want. Steven and Branden took turns playing. The game is a thrilling adventure for everyone. Next up was Survios Studios in Culver City. There Steven and Brenden played the latest game in virtual reality, Raw Data, priced at $840. Strapped up and ready to go, Steven and Branden got ready for some 360 degree action. Their last stop was Game Galaxy in Tennessee. Here, they played Stadium Games, which was listed at a price of $70,000. Mhmm. With only 200 copies made around the world, Stadium Games is one of the rarest, vintage video games experiences ever. This game required users to run in place as if they were actually running in a stadium. Steven and Branden played against each other and it got competitive. As the trip came to an end, the team reflected back on which game was the most Worth It. 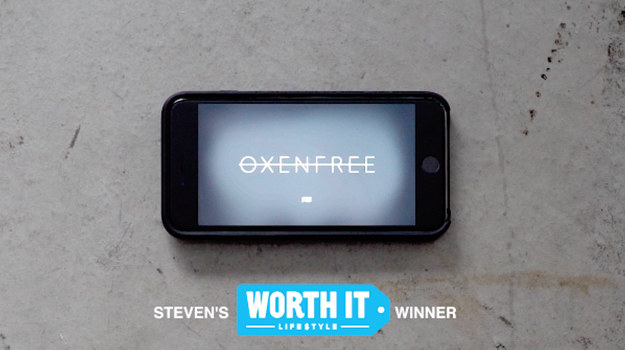 For Branden it was the virtual reality game, Raw Data, because of the live-action experience; on the other hand, Steven chose Oxenfree, because of the convenience to play it whenever and wherever. 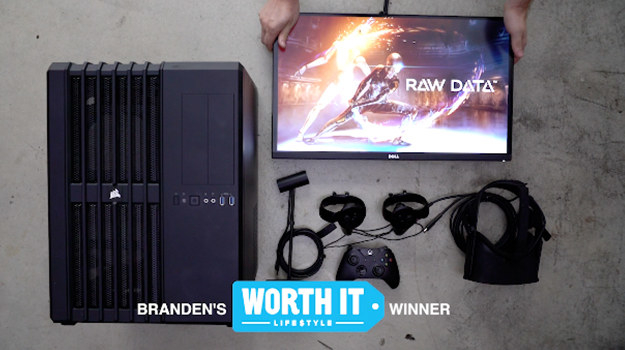 Which video game was your Worth It winner?